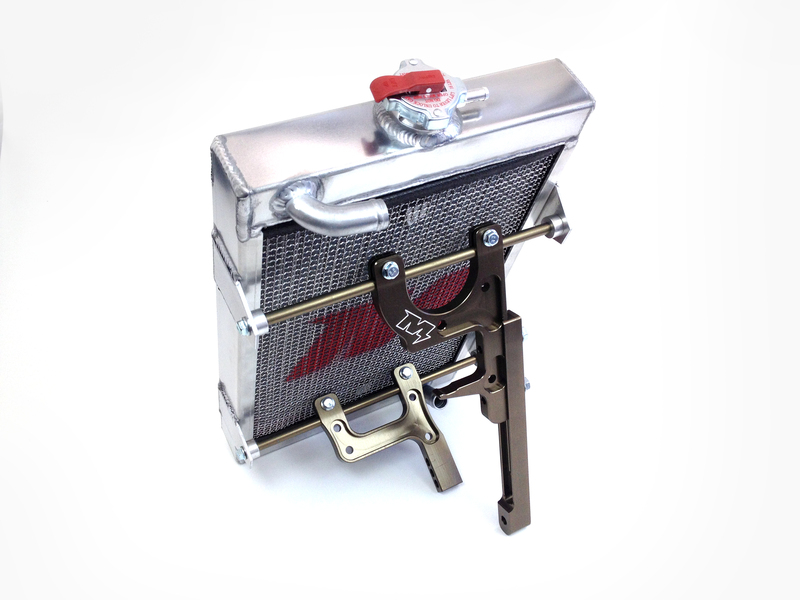 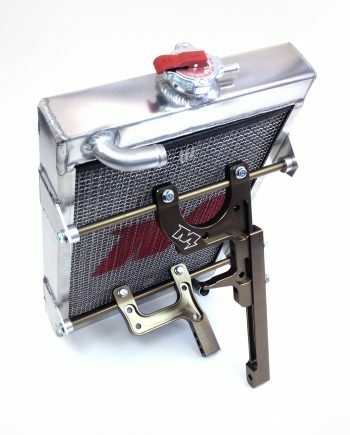 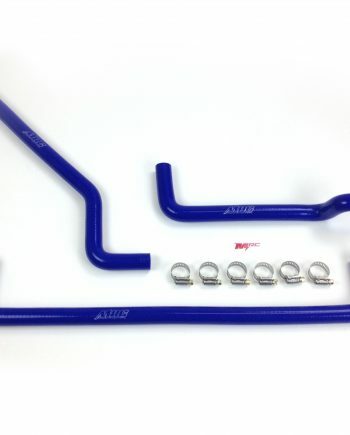 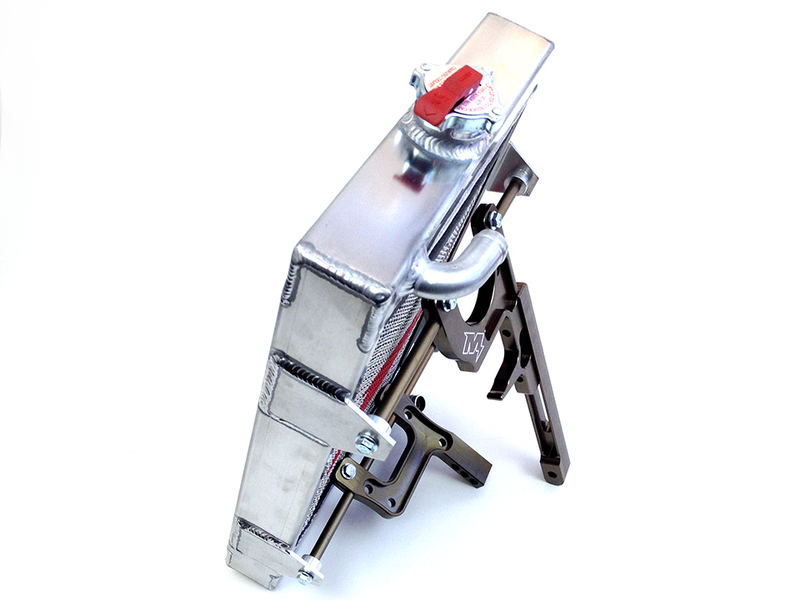 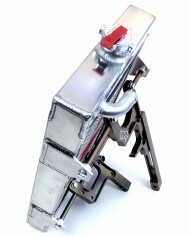 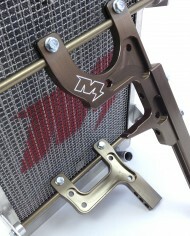 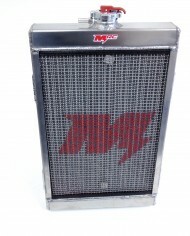 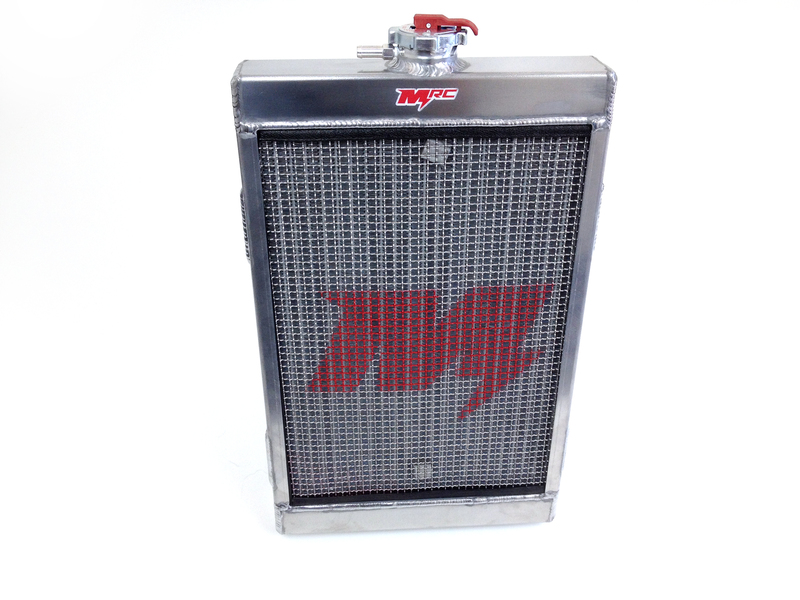 New ultra-high quality Shifter Kart Radiator, made in USA, by MRC! 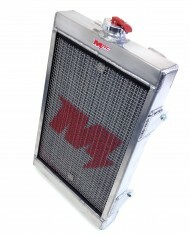 This radiator is 10.5″ x 19″ x 2″, and is perfect for extreme weather conditions. 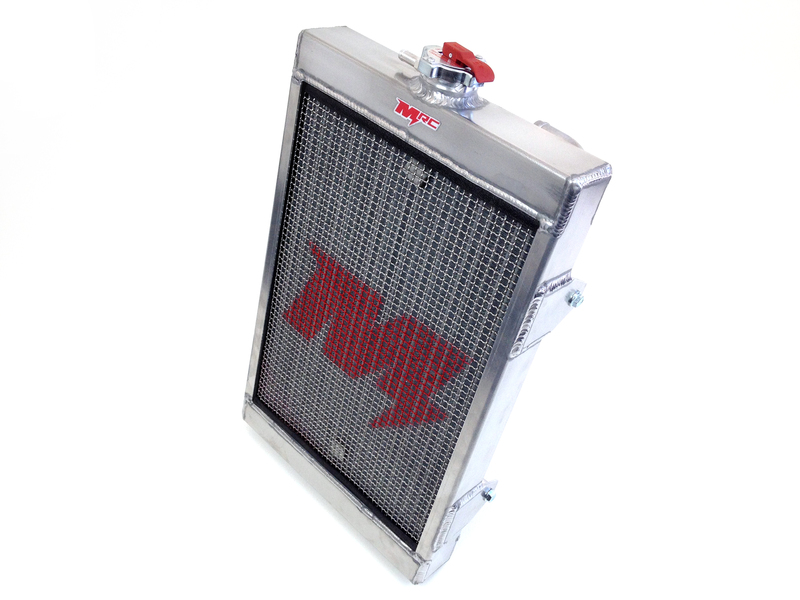 This radiator is recommended for drivers who often find themselves racing in 90+ degree weather; this radiator will keep your engine running cool even in the hottest environments. 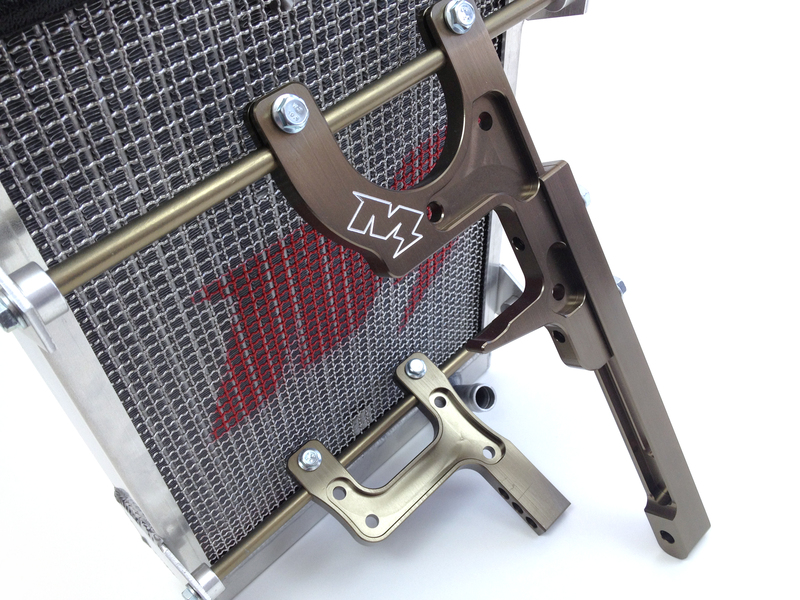 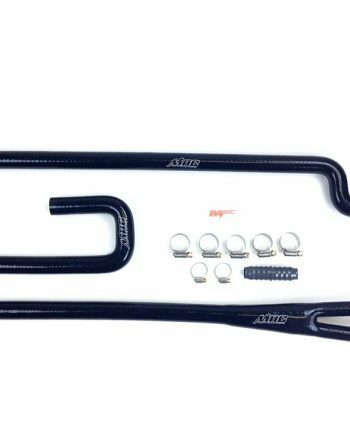 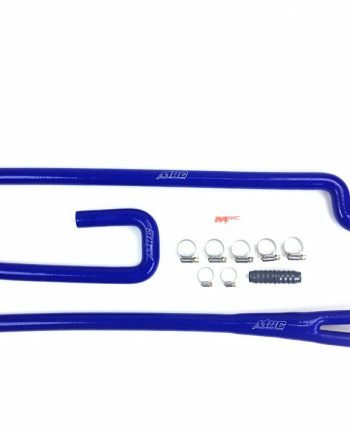 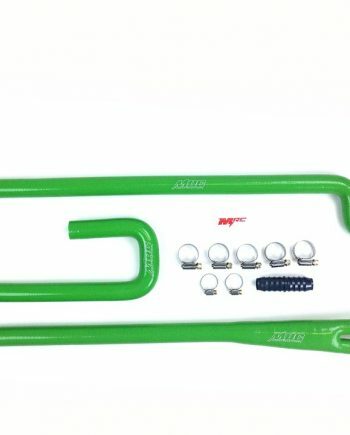 Includes our new MRC Radiator Mounting kit pre-assembled onto the radiator; all you have to do is unbox it and install it on your chassis!